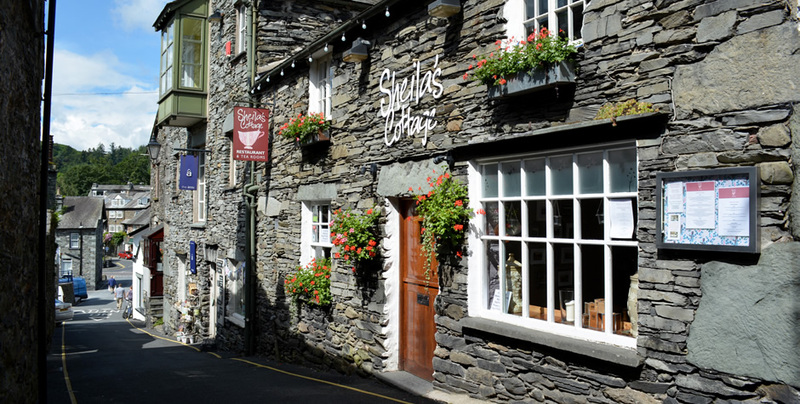 Sheila’s Cottage is a quaint cottage style licensed restaurant tucked away down a quiet lane, in the heart of Ambleside. 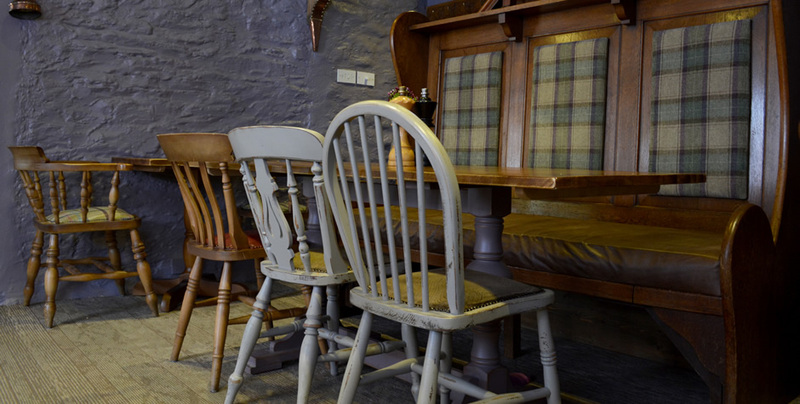 Behind the traditional Lakeland slate exterior you will find the cosy interior with an eclectic mix of original old features, complimented by modern lighting and air conditioning. 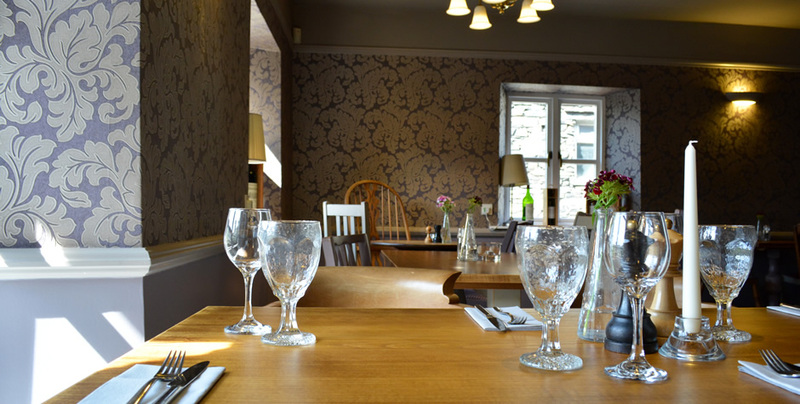 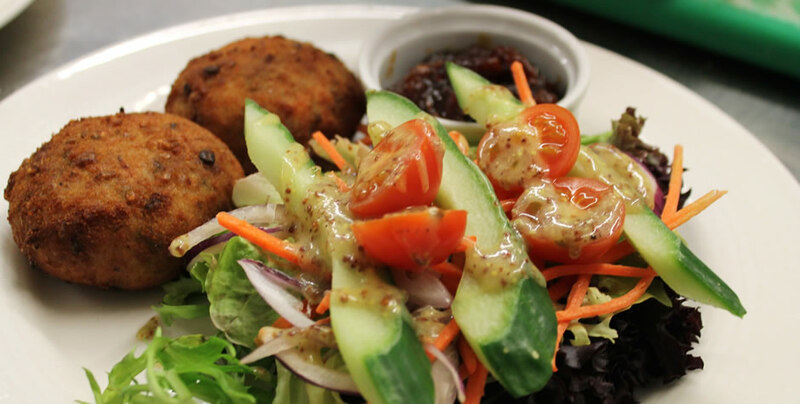 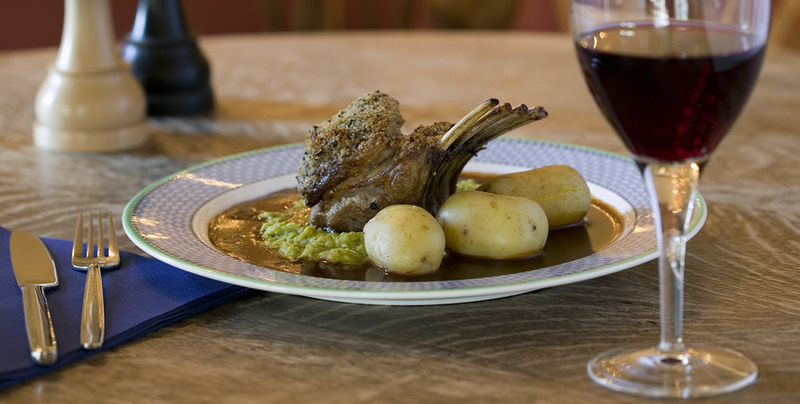 Sheila’s Cottages serves both lunch and evening meals and pride itself on a great selection of home cooked food which has, where possible, been sourced locally. 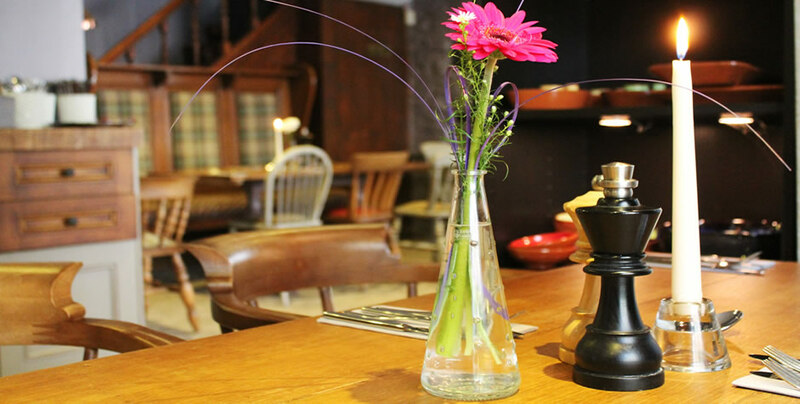 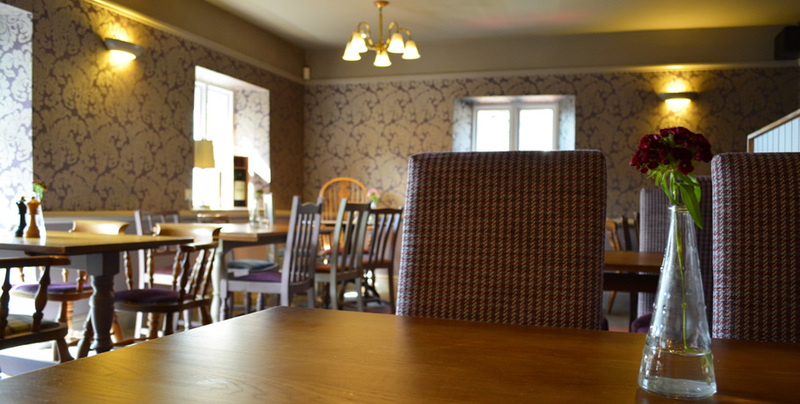 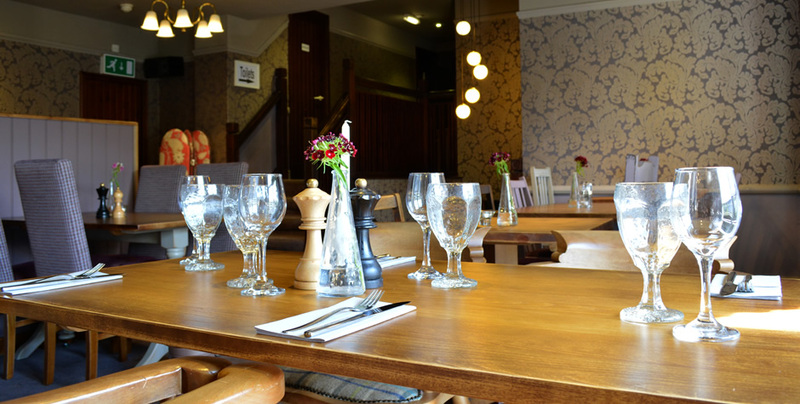 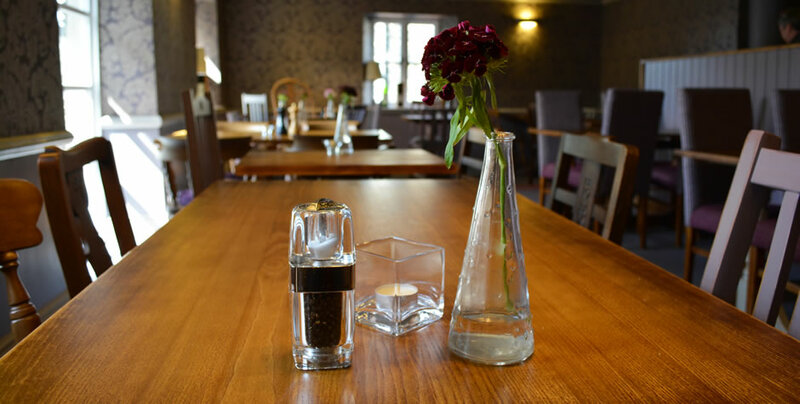 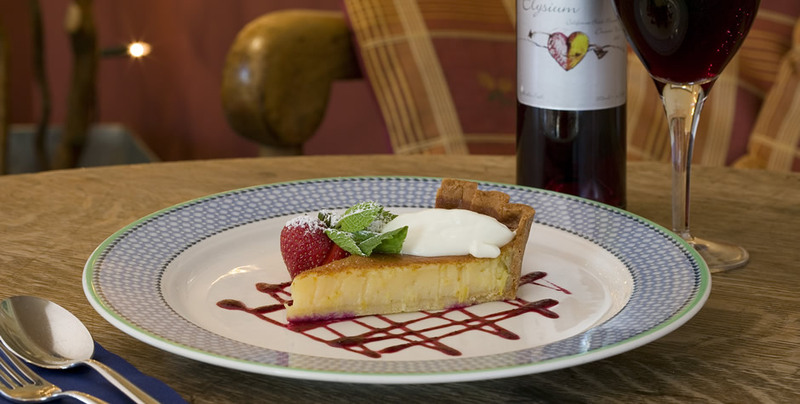 Our food is accompanied by a wide choice of loose leaf teas, freshly ground coffees or by a carefully chosen selection of wines, spirits and beers.